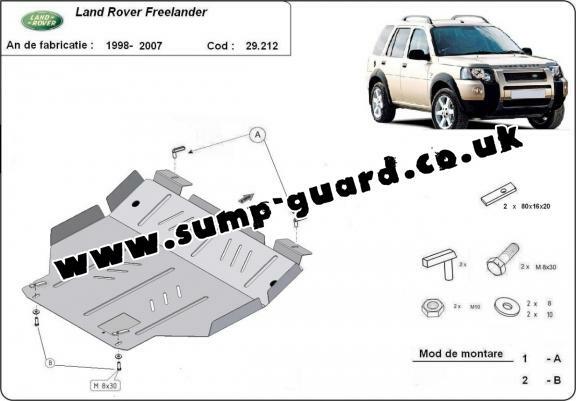 5.00 out of 5 stars based on 3 votes (View feedbacks). 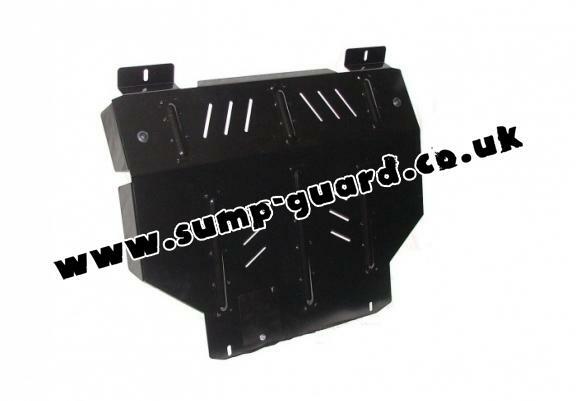 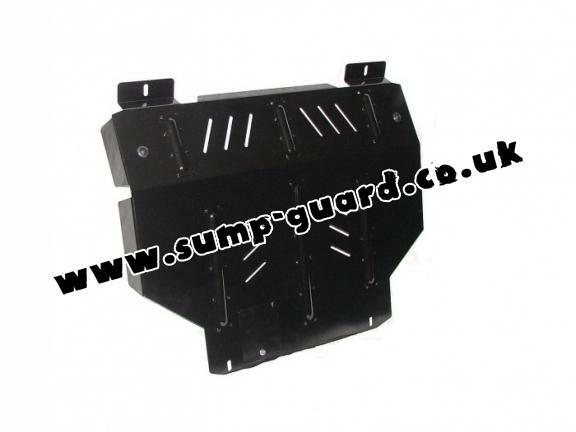 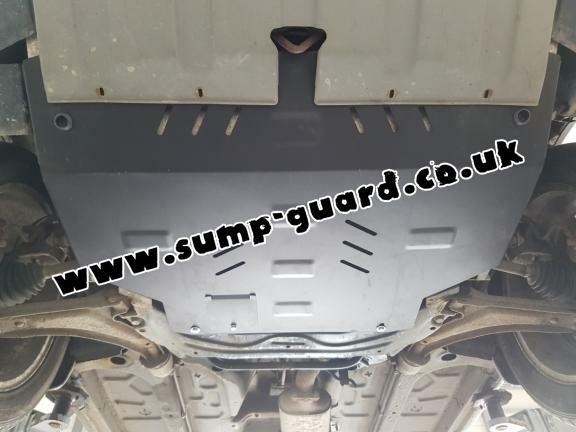 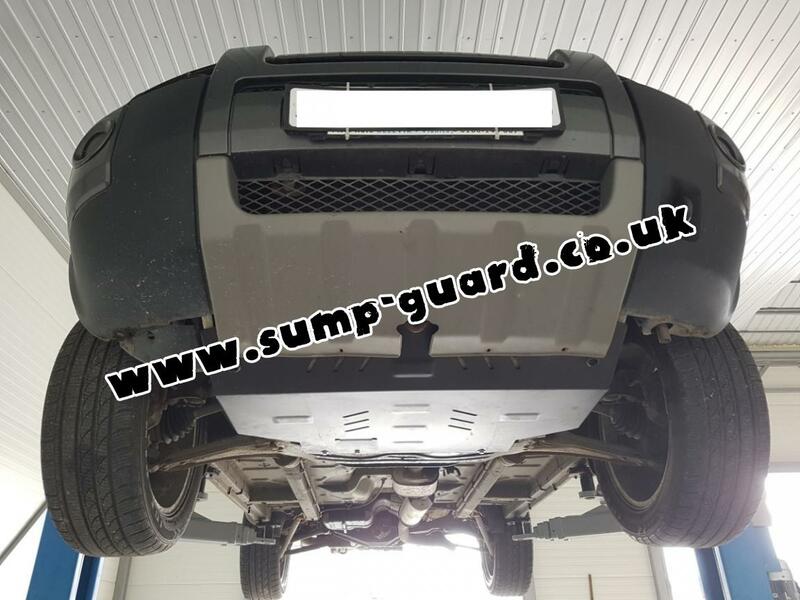 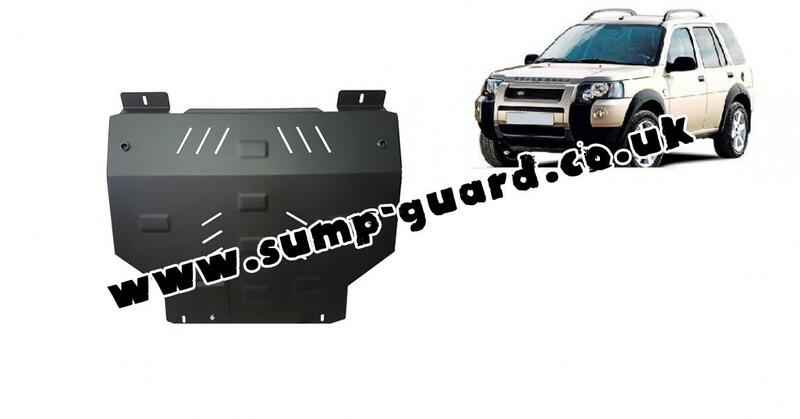 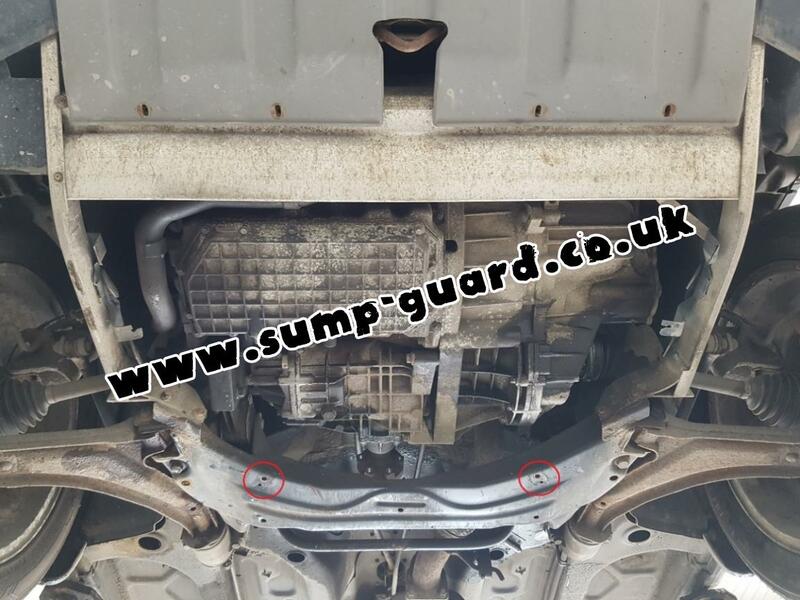 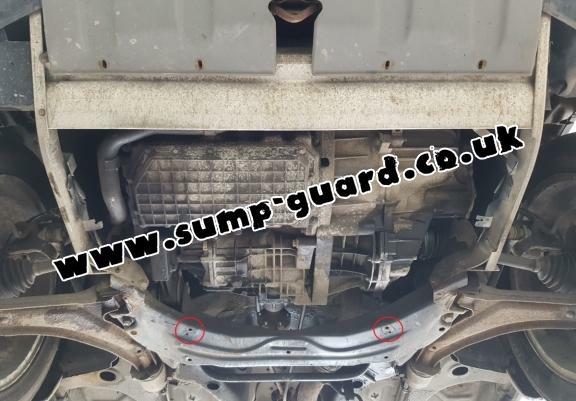 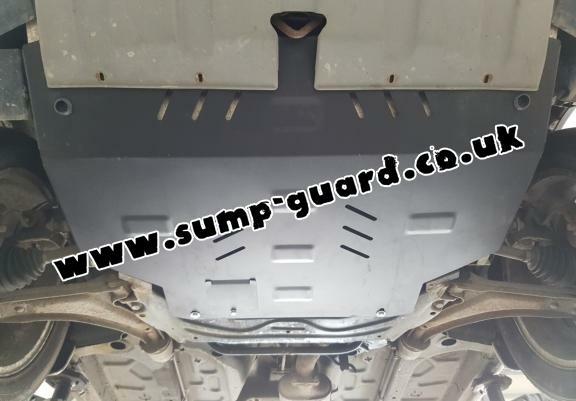 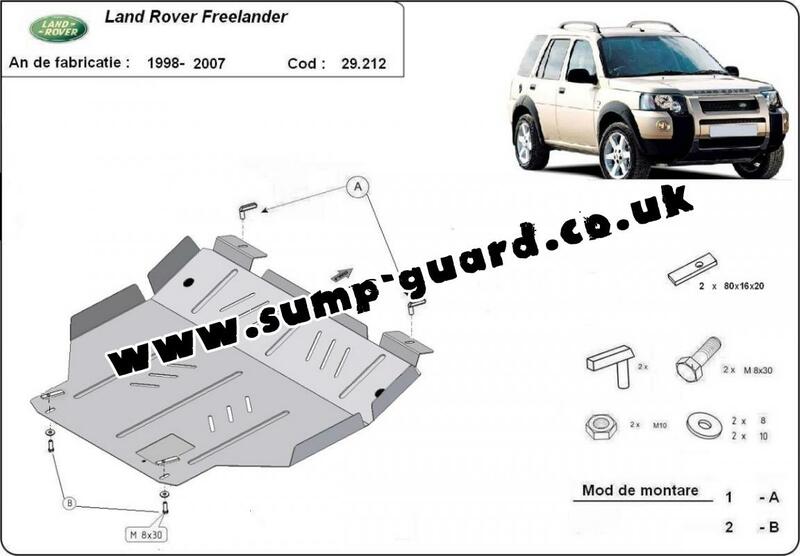 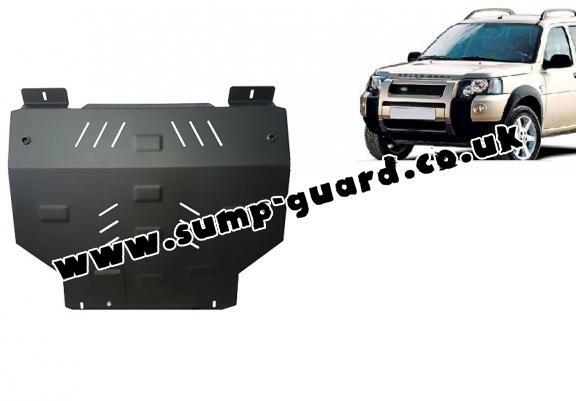 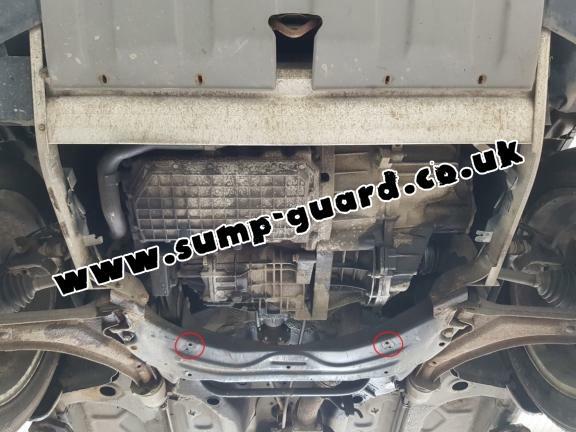 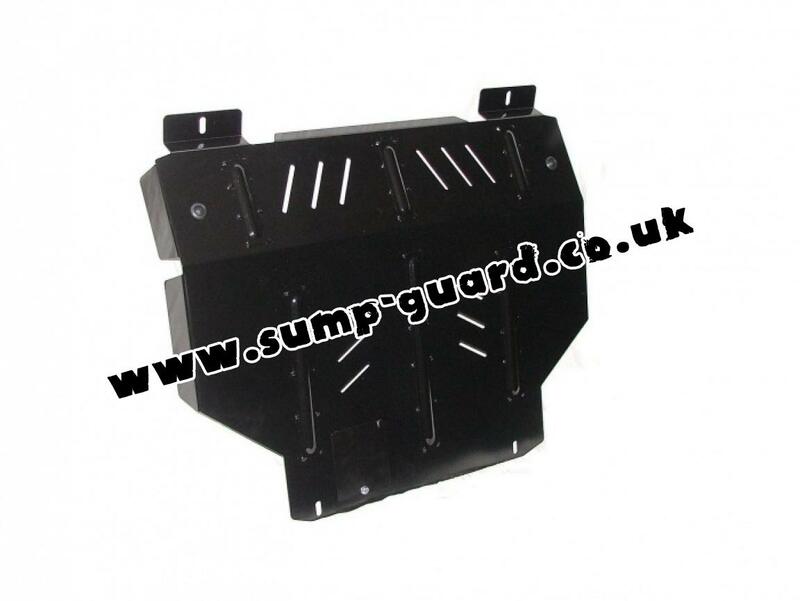 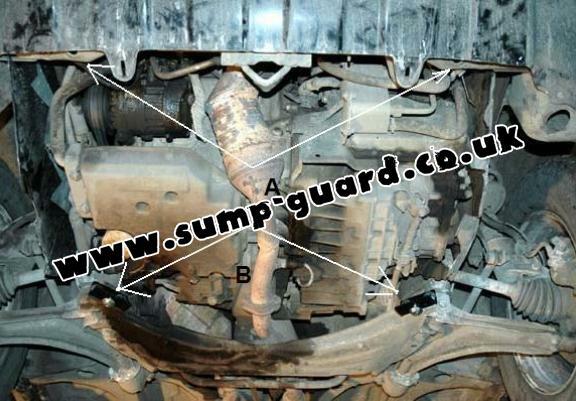 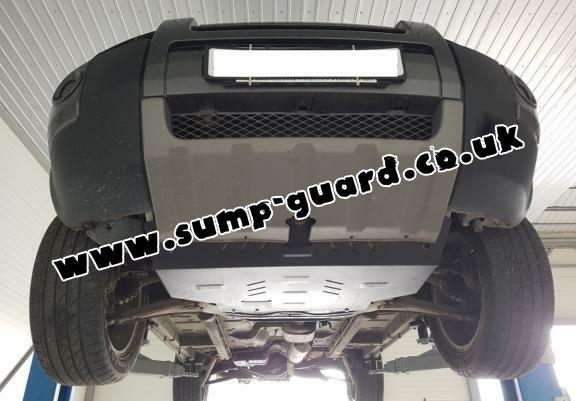 The sump guard is new and fits perfectly for all versions of Land Rover Freelander manufactured between 1998 and 2007. Passt an meinen Landrover Freelander exakt. Bin somit sehr zufrieden!